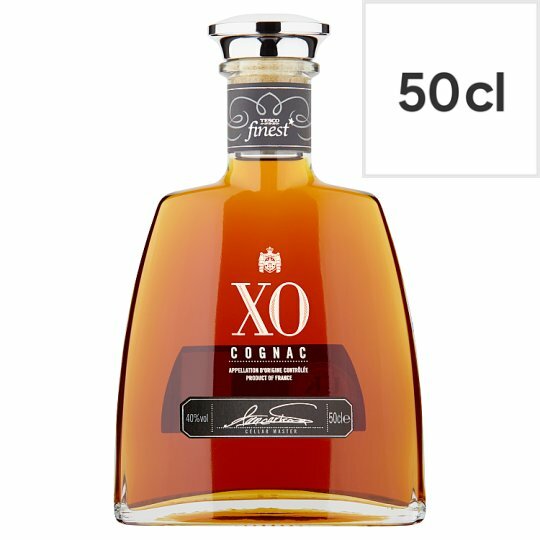 XO cognac alc. 40% vol Fine and elegant blend of cru cognacs. Expertly crafted by the cellar master. Steeped in years of tradition and family heritage, set in the heart of Cognac. This fine & elegant cognac is characterised by a combintion of subtle vanilla, almond and candied orange notes.